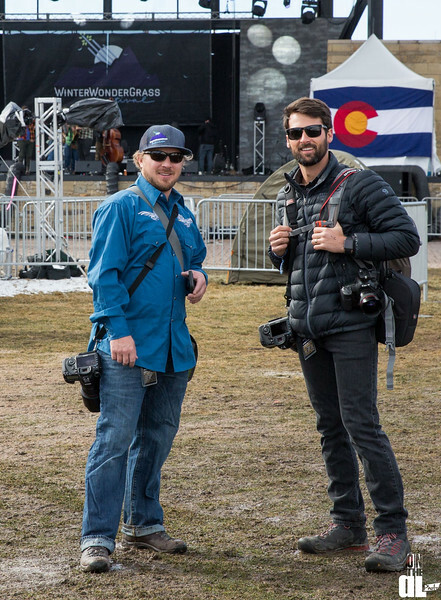 is a professional photographer living in Vail, CO specializing in live music photography. After growing up in the musical mecca of the South, Athens GA, John-Ryan was drawn to living in Colorado where could be surrounded by amazing music and the outdoors. John-Ryan’s work is known well by its vibrant colors, attention to detail, and true ability to capture the essence of any musical event. He has worked with such bands/events as The String Cheese Incident, Leftover Salmon, Infamous String Dusters, Green Sky Bluegrass, Telluride Bluegrass Festival, and Electric Forest. 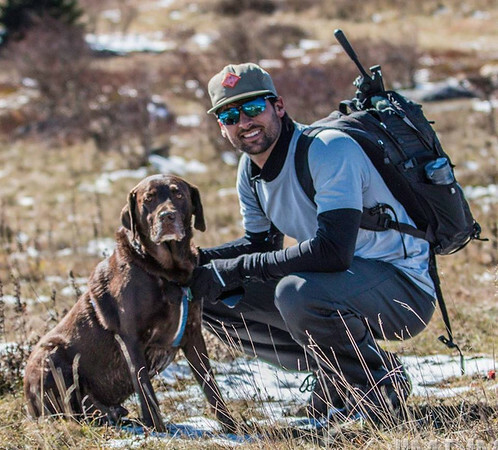 lives in Charlotte with his beautiful wife and chocolate lab, Chip, where he is an environmental engineer by day and professional photographer by night. Starting out in Athens, GA also, Jim honed his skills as a house photographer for the Georgia Theatre and an event photographer for the Athens Banner Herald. 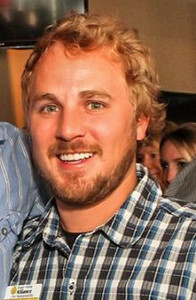 He has worked with many nationally touring acts such as Gov't Mule, String Cheese Incident, YMSB, STS9, Umphrey's McGee, Leftover Salmon, Trombone Shorty, and served as a staff photographer for several music festivals including SCI's Electric Forest and Hornings Hideout, Winter WonderGrass, TomorrowWorld USA, DrumStrong, AWOL Music Festival, and Brewz Fest. Contact us anytime if you are interested in having us come to your next event!